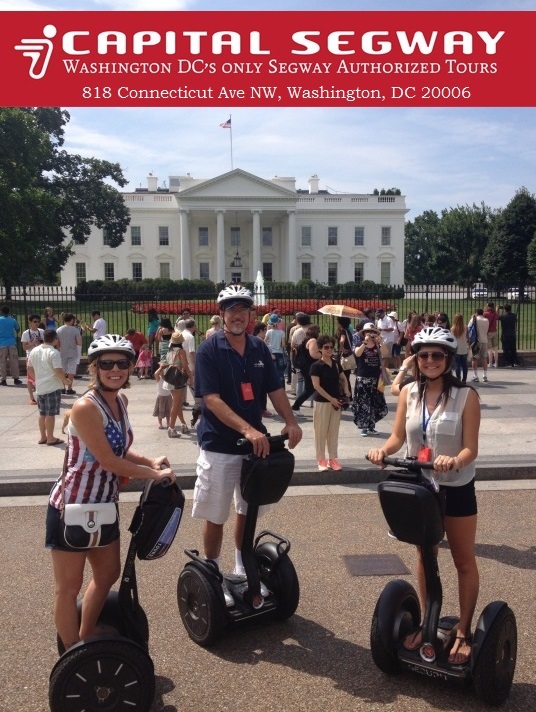 This gift certificate entitles the bearer to one "See the City" Segway tour. Tours are approximately 2 hours long, preceded by training and equipment fitting. - Due to DC law, all riders must be 16 years of age or older. - Due to safety reasons, Segway tours are not suitable for pregnant women. - All riders must complete the training before being allowed on tour. -All riders must sign a waiver. Riders under 18 must be accompanied by a parent or guardian.